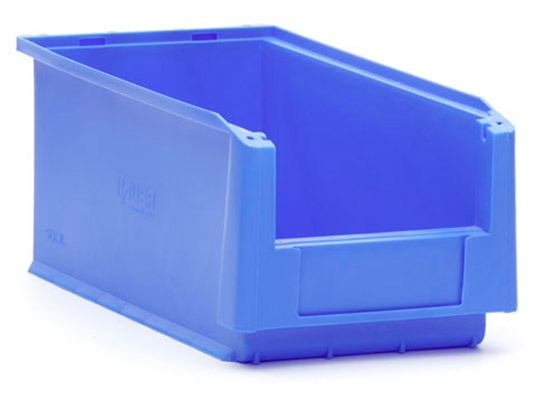 When you were writing your business plan thinking about storage boxes may not have been top of your agenda. 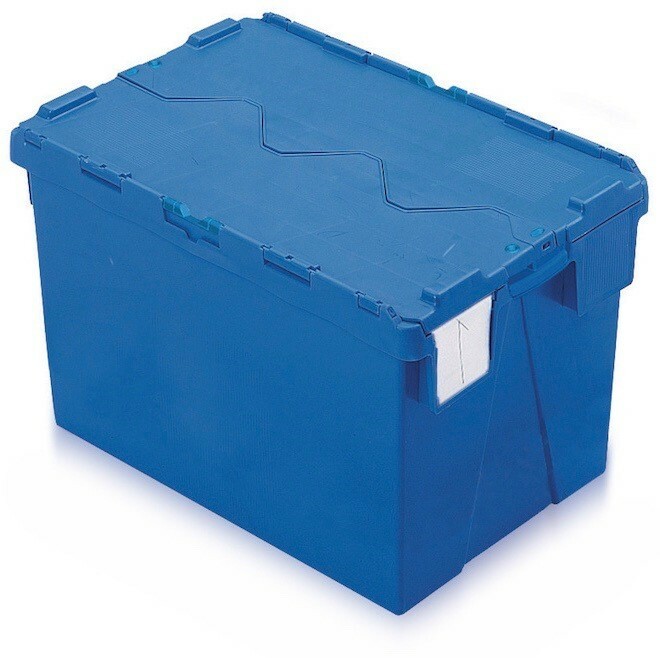 Needless to say, the little things that every business needs eventually crop up and storage boxes are certainly one thing that you need to think about. 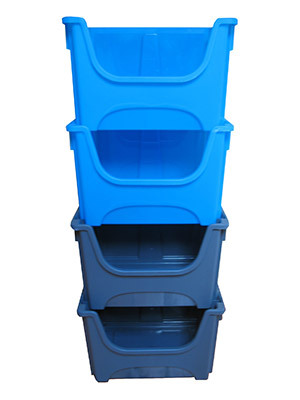 Without adequate storage, your warehouse will get messy, your products may become damaged and finding things may get a little stressful. 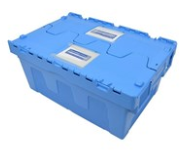 What storage box does your business need? 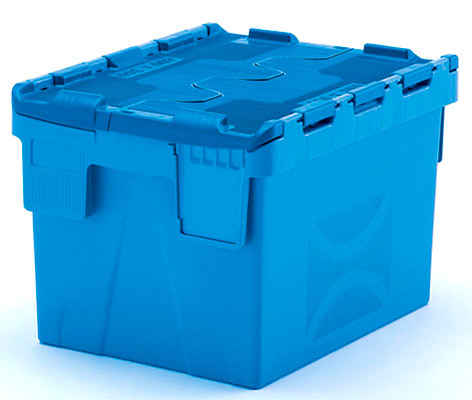 Storage boxes come in all shapes, sizes and materials and the best box for your business will depend on which industry you are in. 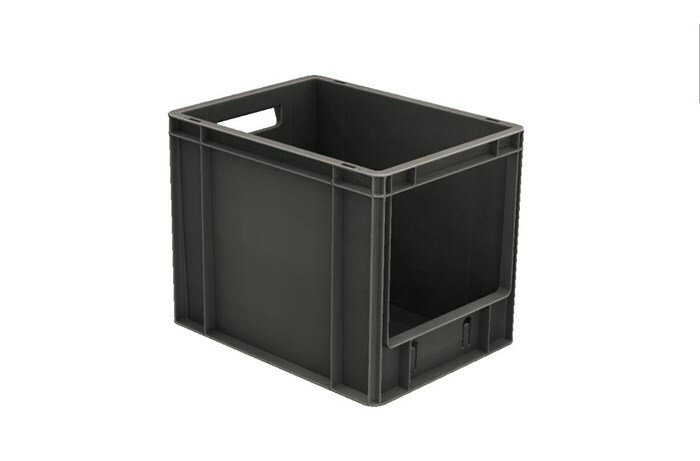 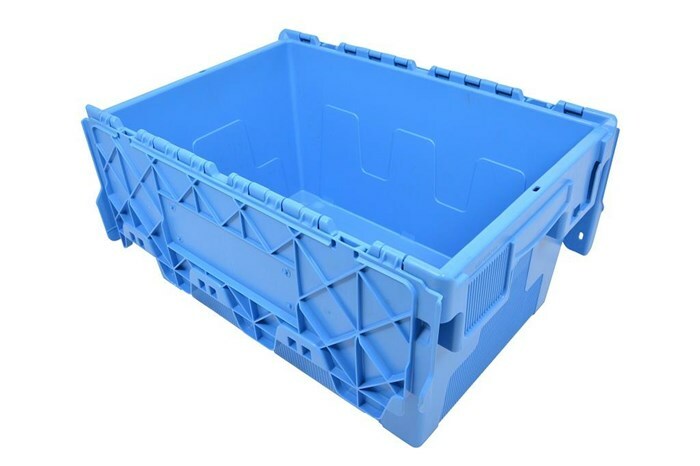 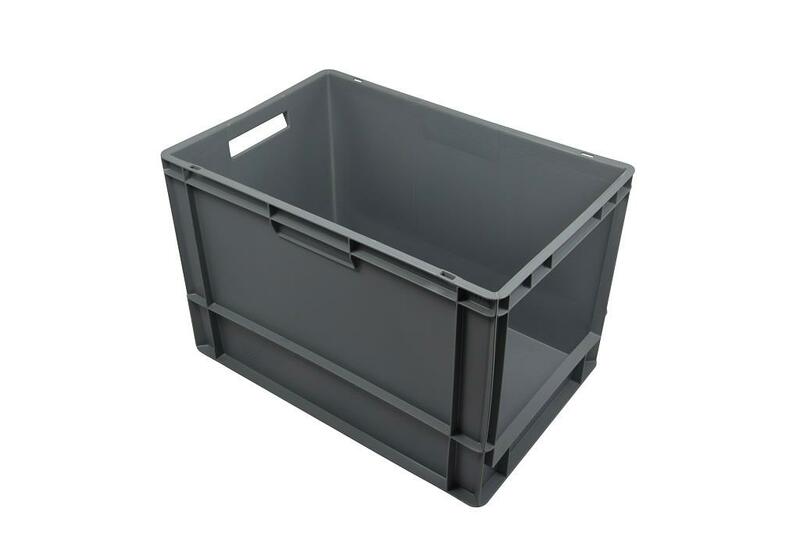 In reference to the last point, it is important to visit a reputable storage solution retailer so that you choose the optimum storage box for your company. 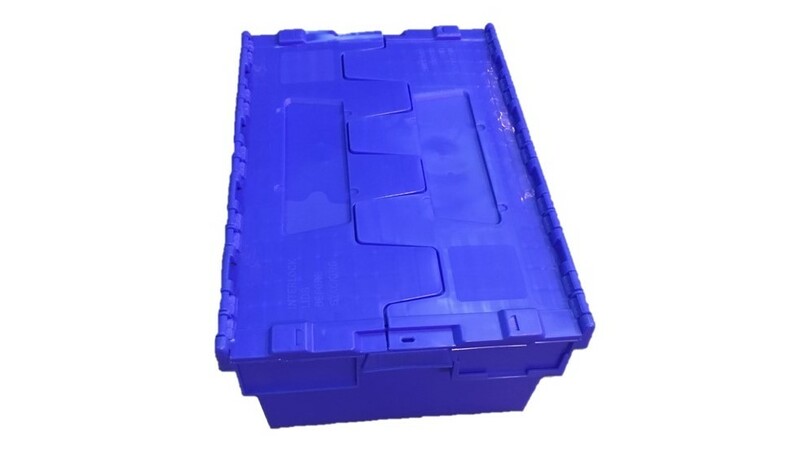 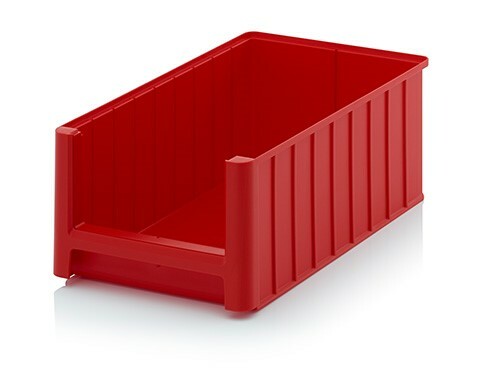 Companies, like AIC Plastic Pallet LTD have many years of experience in the shipping and transportation industry and will know what products will and will not work for your business and its products. 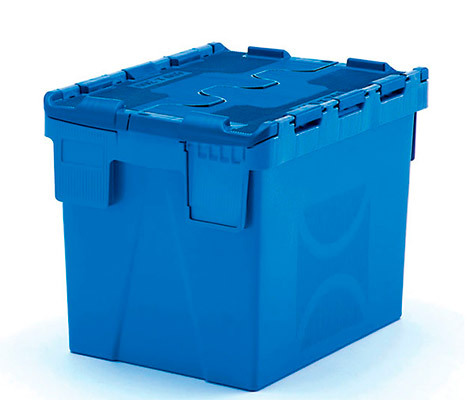 It may be tempting to choose the cheapest option when it comes to storage. 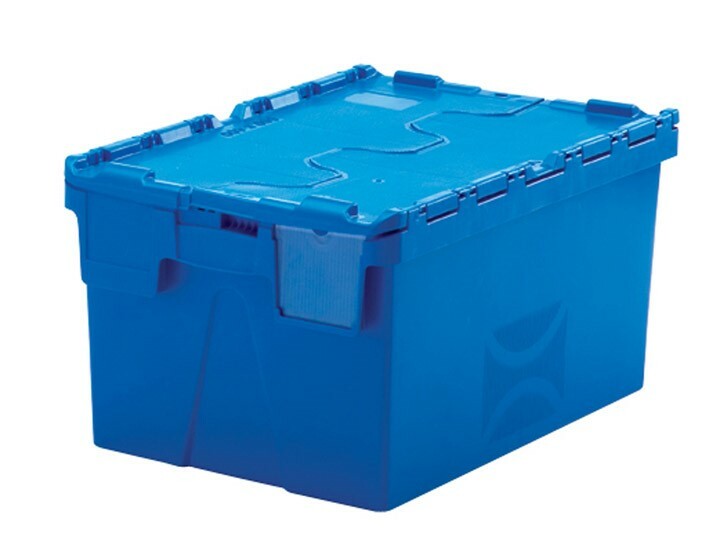 Butdoingthis may lead to you paying more in the long-run as you will no doubt need to replace the boxes often. 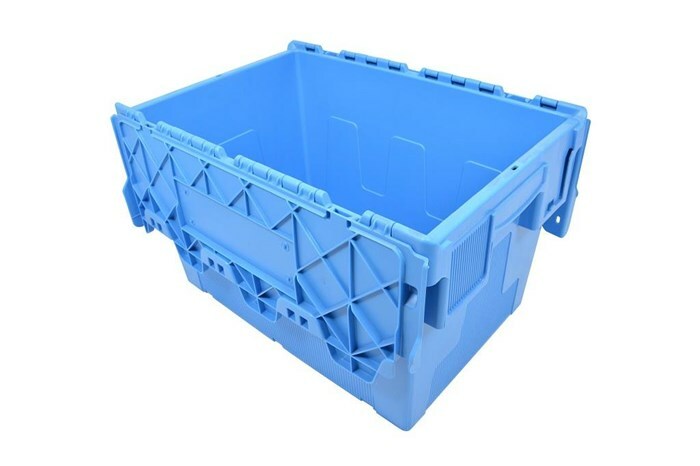 Cardboard is generally the cheapest option and if you feel that this material is sufficient for your business’ needs, you should make sure you choose the correct shape and size. 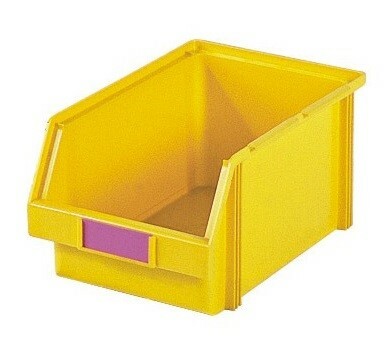 For example if you sell books then choose flat and rigid cardboard. 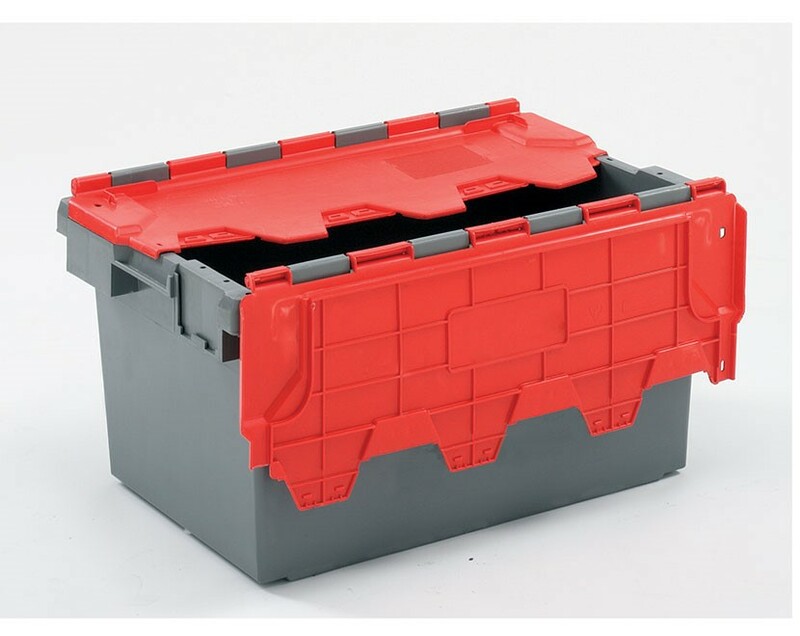 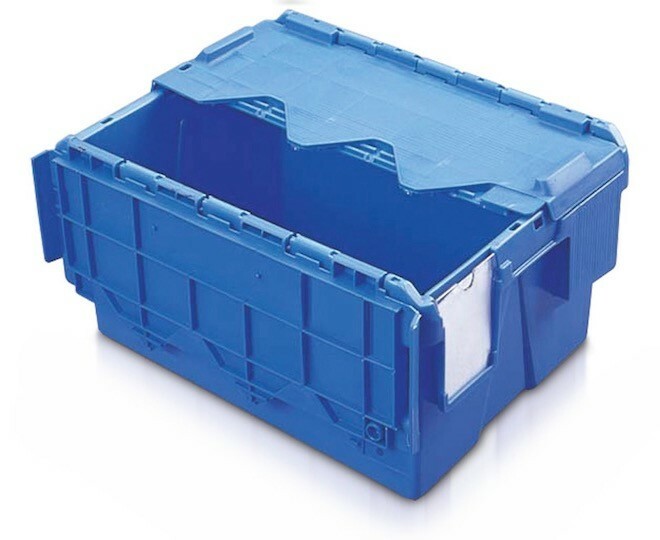 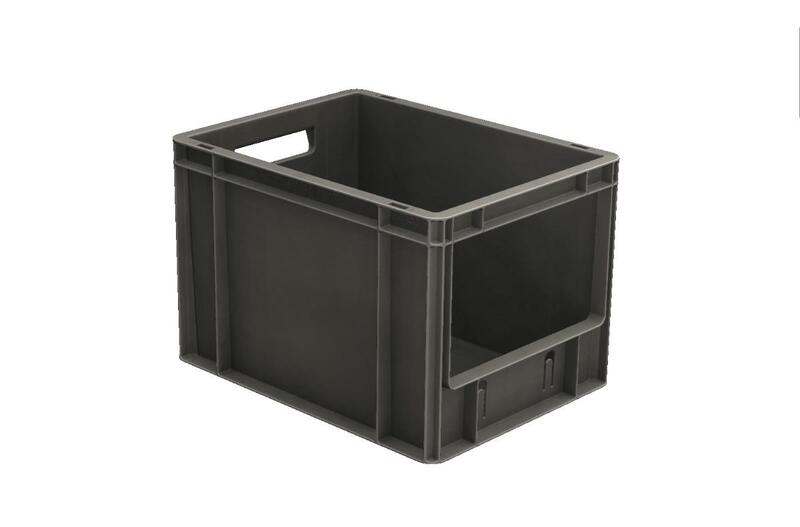 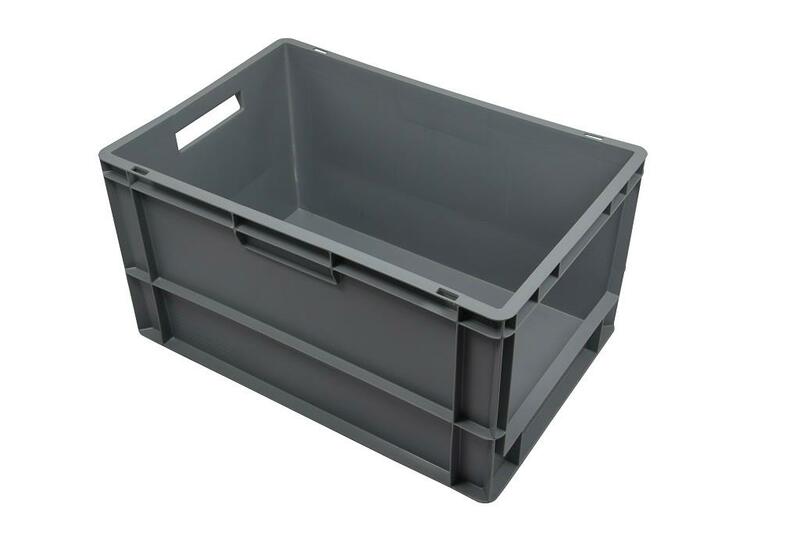 Plastic and metalboxes are ideal for business storage, transporting and shipping requirements as they are cost-effective, eco-friendly and offer great protection for your products. 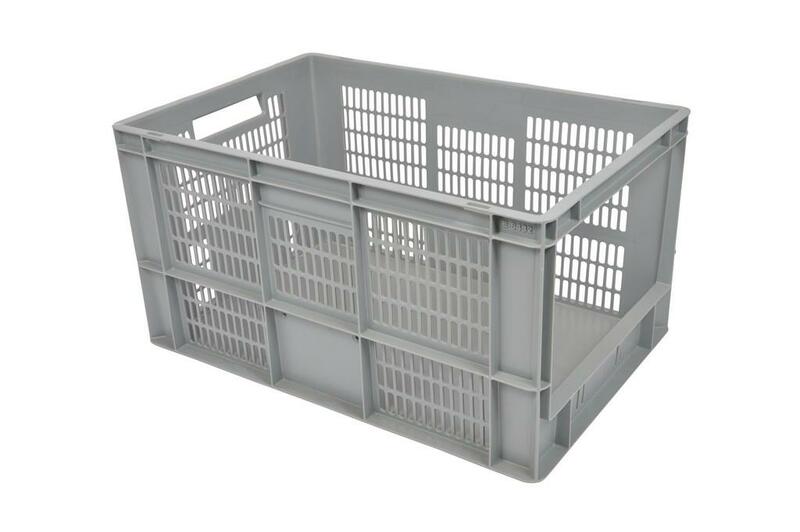 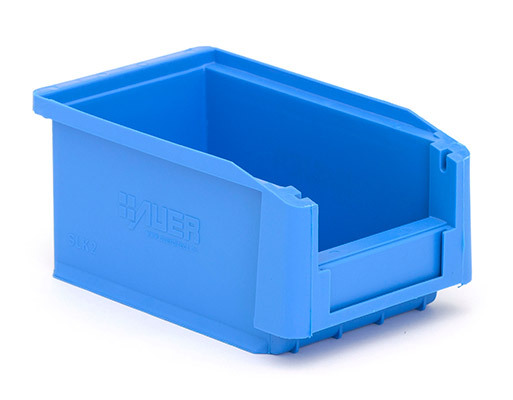 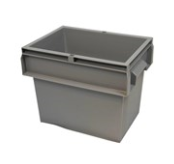 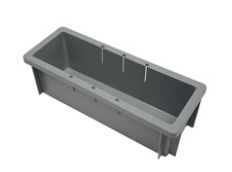 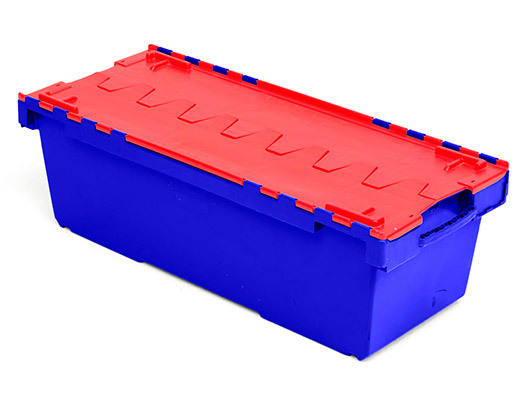 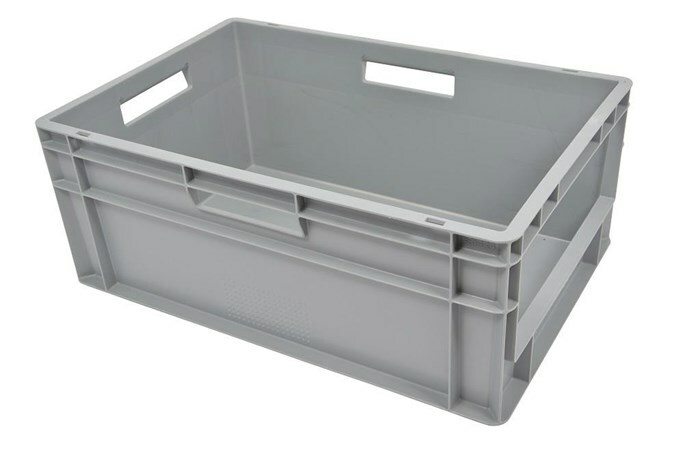 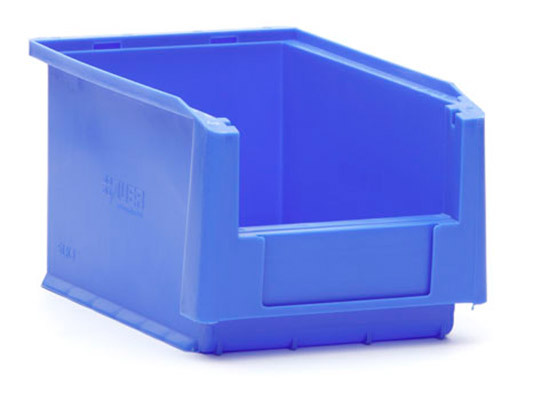 As plastic and metal storage boxes are more hygienic, they are suitable for the food industry.They are also favoured by the pharmaceutical industry. 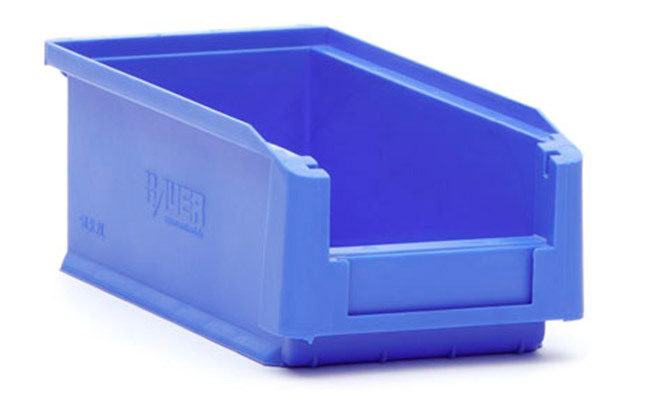 Bugs are less likely to be found on plastic boxes and they can easily be wiped down if there are any concerns about them carrying dirt. 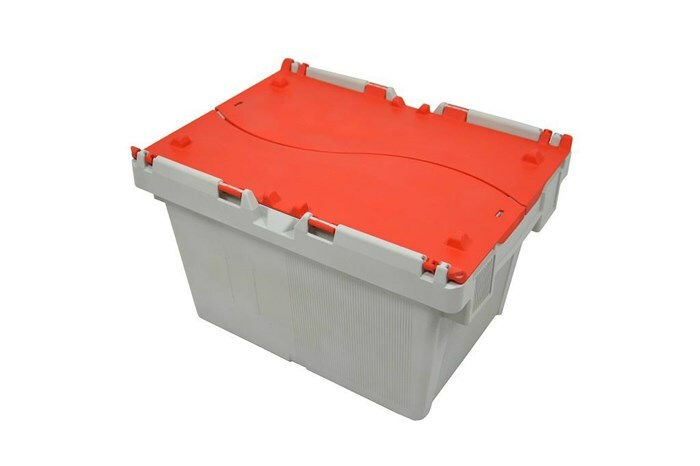 AIC storage boxes come in a number of shapes and sizes and they can be rented if you only need them for a short period of time. 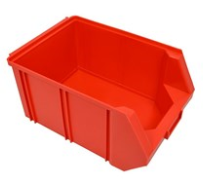 Whatever option you choose you can guarantee that we will offer a price that will not make your bank balance quiver.